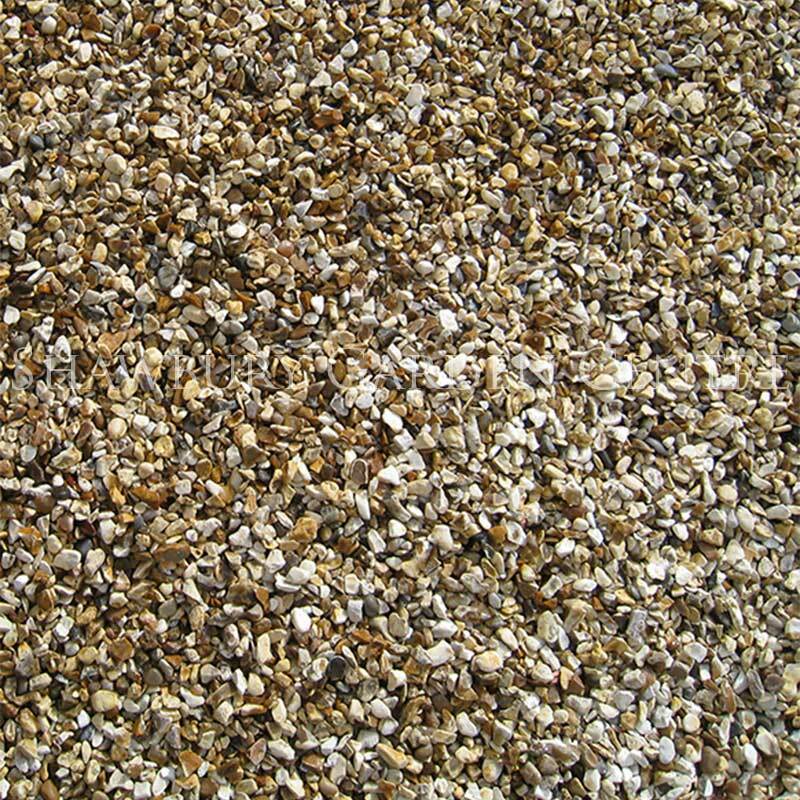 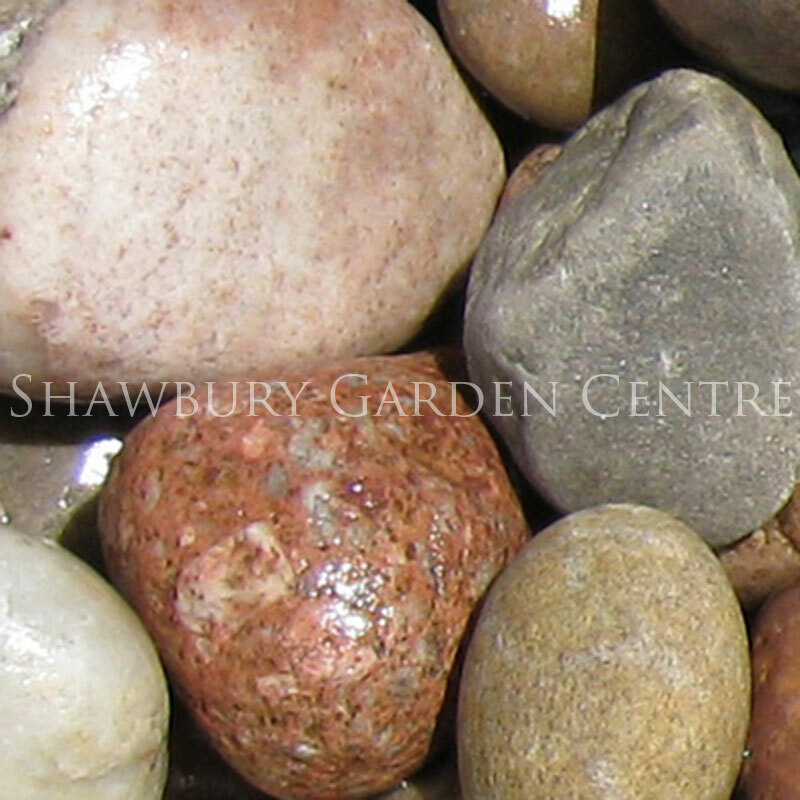 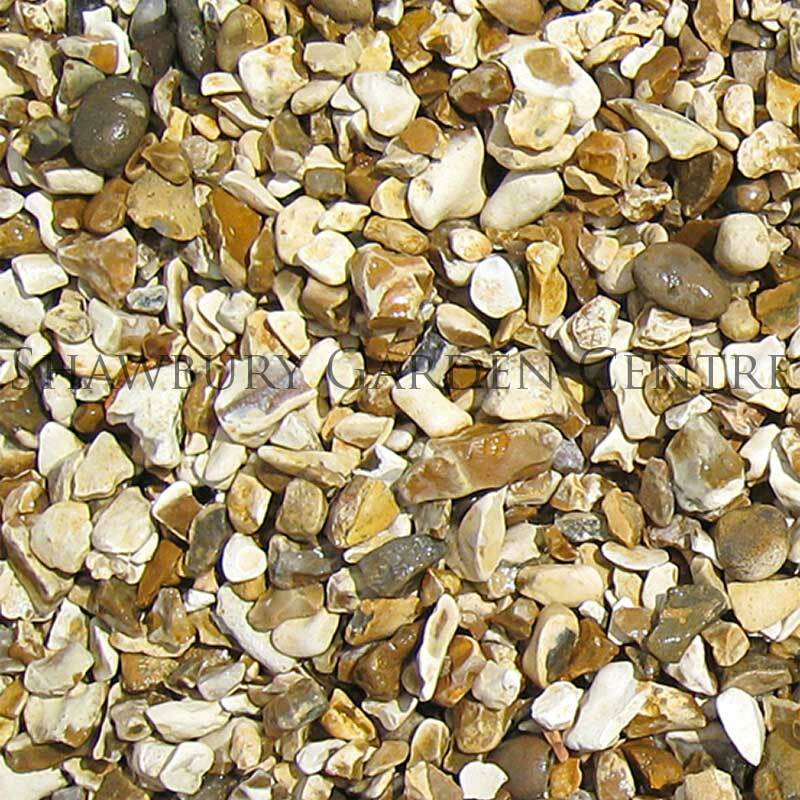 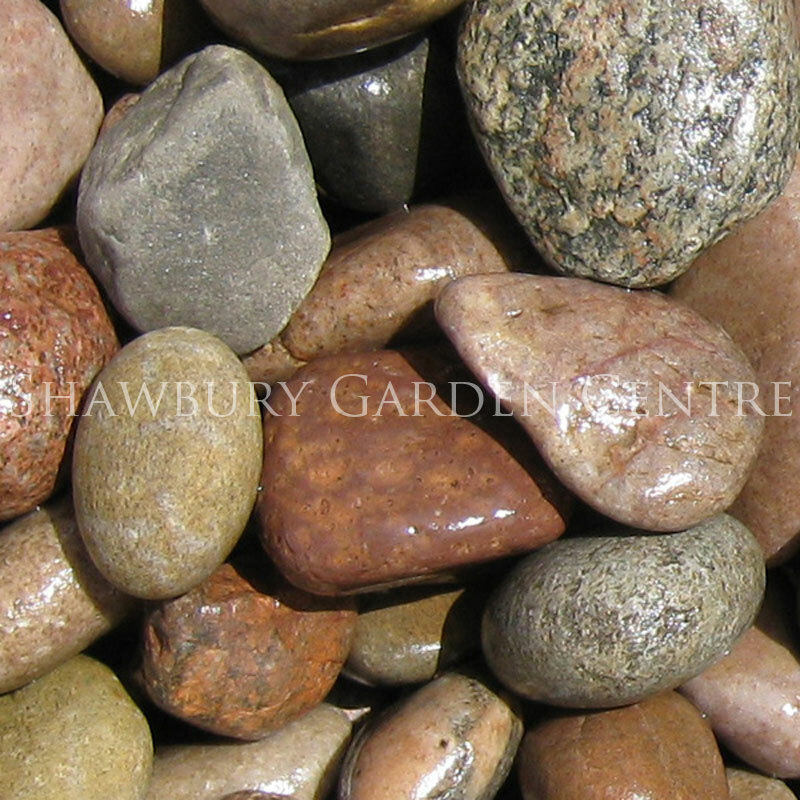 Ideal for use as a decorative top dressing around the garden. 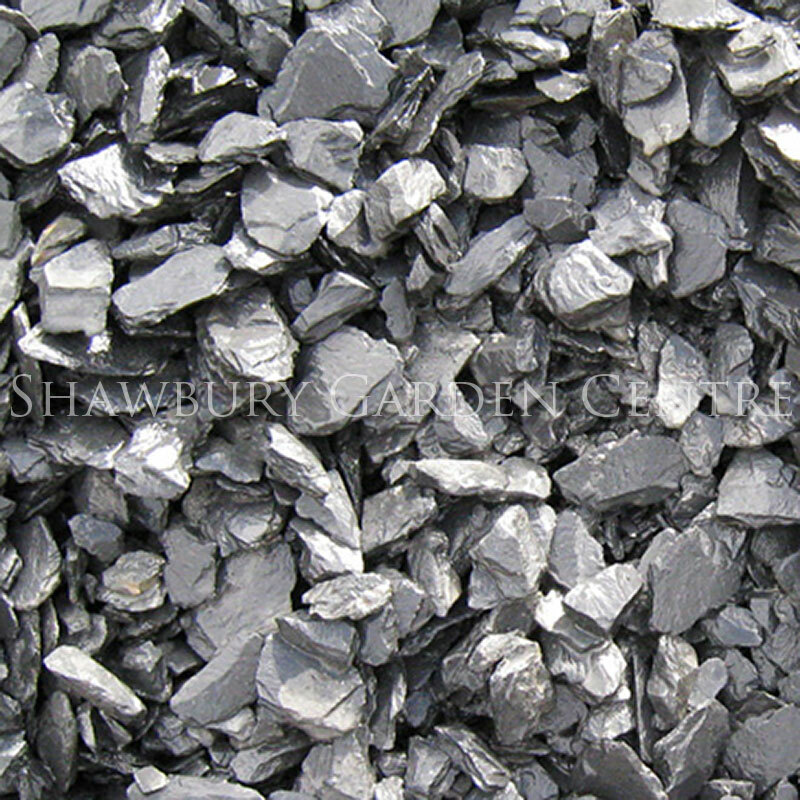 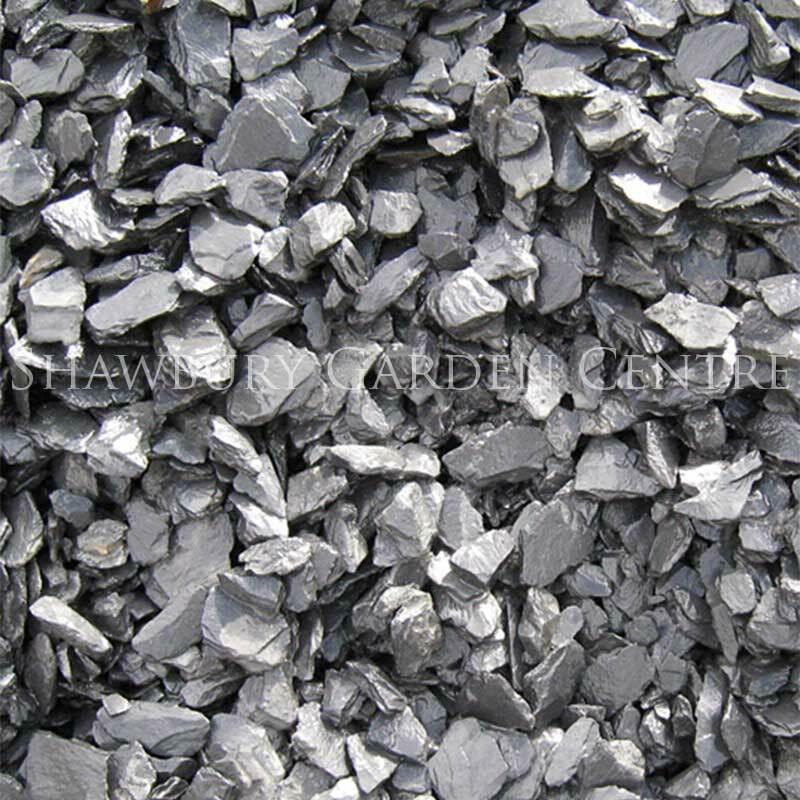 Slate can be used as an effective top dressing for pots, borders and flower beds. 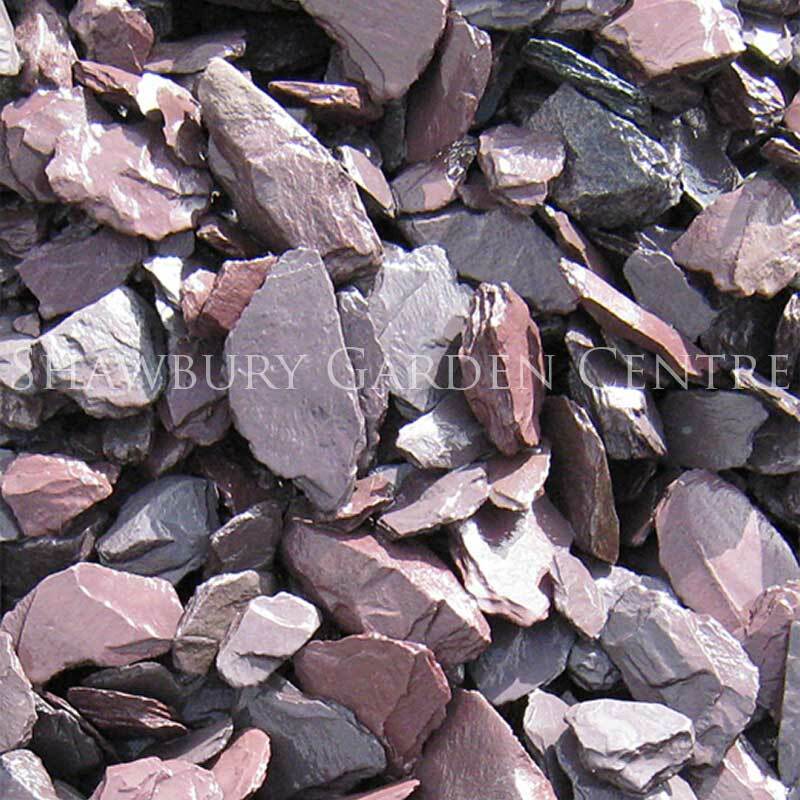 If you would like further information about 40mm Plum Slate, please contact our garden centre at Shawbury just outside Shrewsbury in Shropshire, by calling 01939 251315 or emailing.